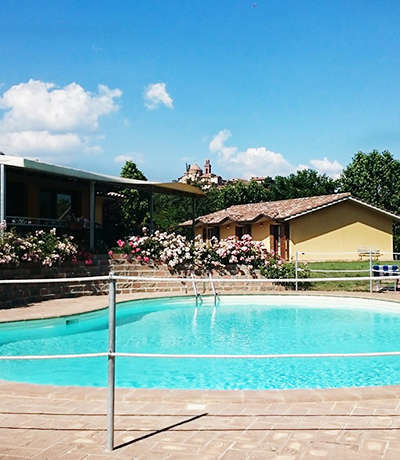 The Hotel Le Macerine is just a few steps from the shores of Lake Trasimeno and 300 meters from the center of Castiglione del Lago, one of the most beautiful villages in Italy. 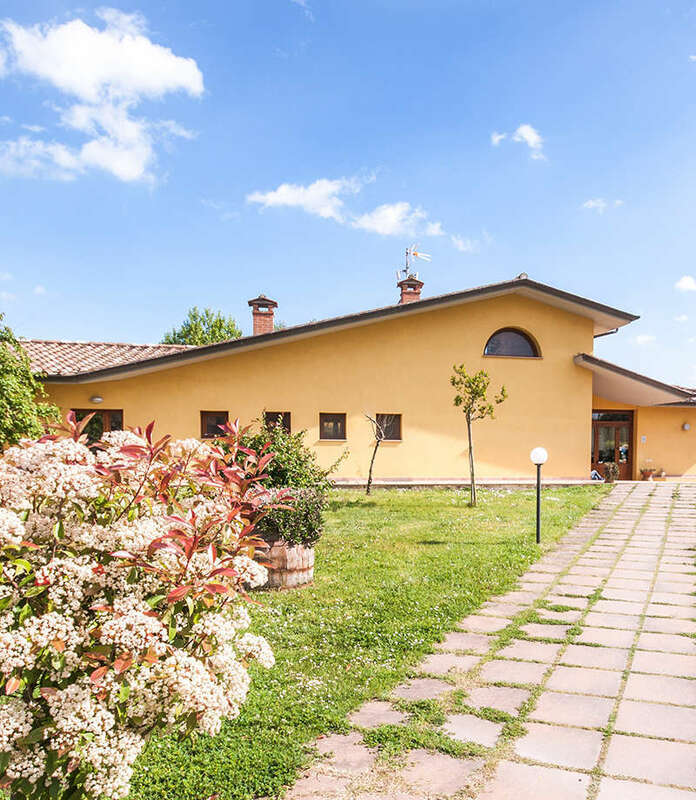 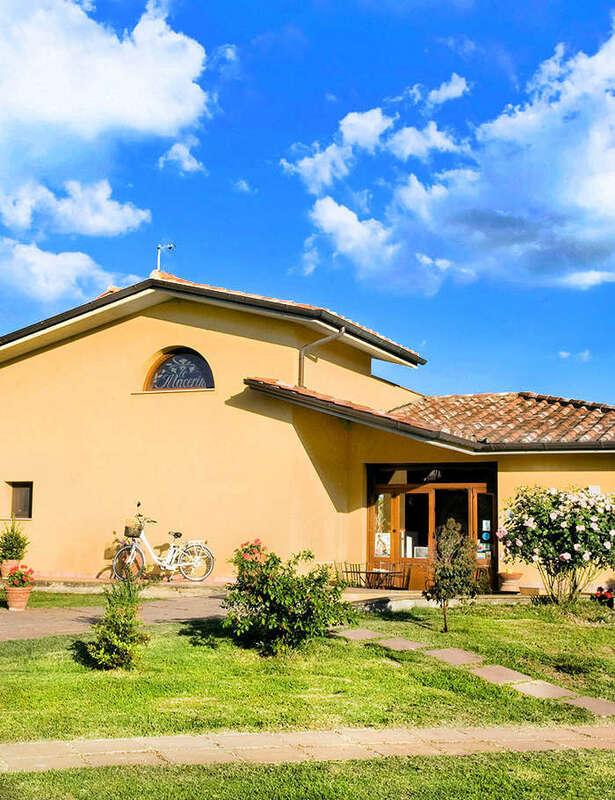 Surrounded by greenery and just a few kilometers from the border with Tuscany, is the ideal place for those seeking a holiday to enjoy the peace and tranquility of nature and the lake, but also for those who love to discover new places and traditions. 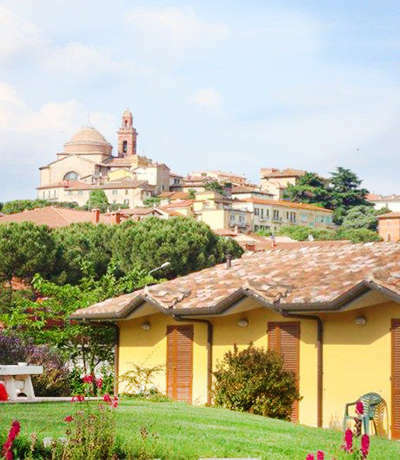 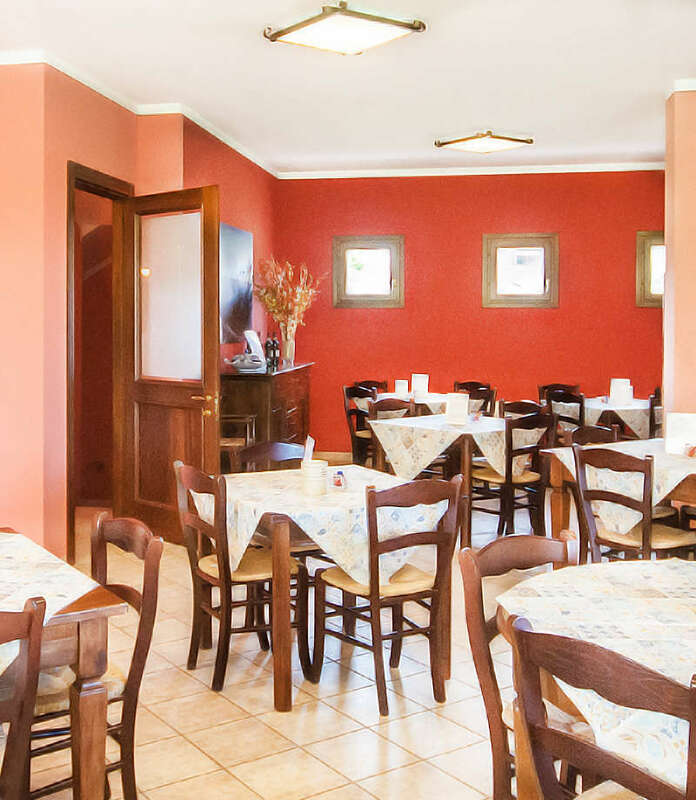 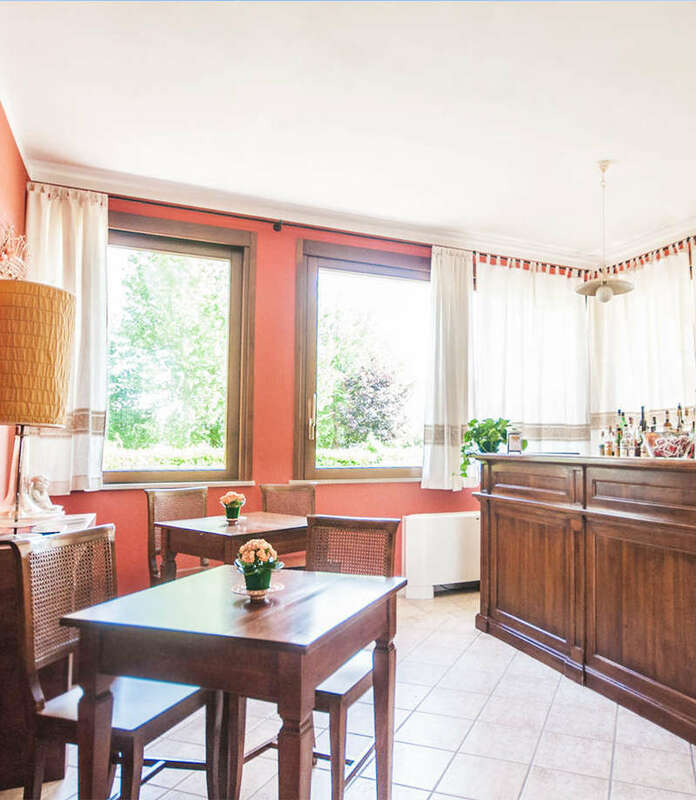 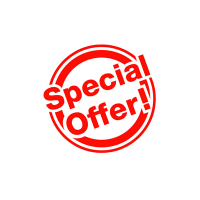 The hotel is in a strategic position that allows you to easily reach the medieval village of the territory and the most beautiful cities of central Italy, or to make magic tours on the lake shore and on the islands, Maggiore and Polvese, the pearls of the Trasimeno.